Promoting the advancement of diversity, both within the Firm and in the community, is of utmost importance to Gordon Feinblatt. The Firm strongly supports the growth of diversity in the law, including diversity in race, culture, ethnicity, gender, sexual orientation, religion, language and experiences. We believe supporting diversity initiatives is not just important but the right thing to do. 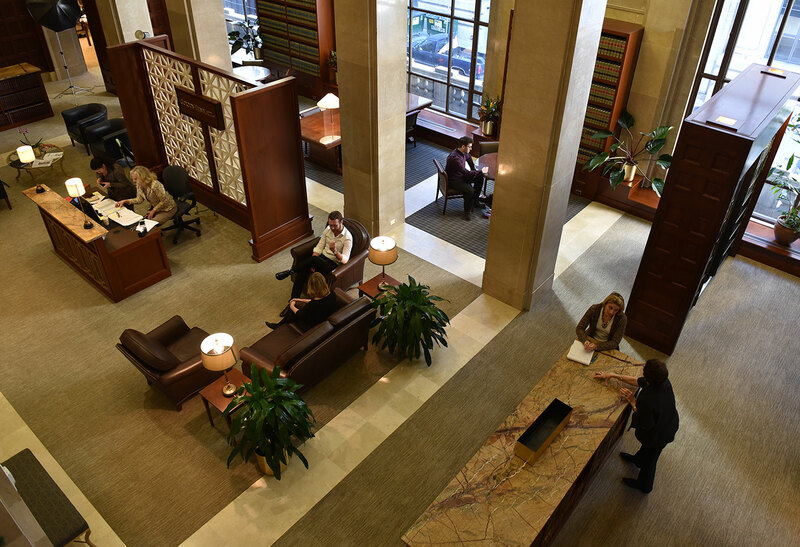 In cultivating different ideas and perspectives, our goal is to encourage diversity and inclusion among our attorneys and staff. We support activities that promote diversity and engage in many activities and organizations to encourage inclusion. We believe that diversity among all personnel enhances the Firm's ability to respond to the needs of a dynamic and increasingly diverse business community. With a Diversity and Inclusion Committee comprised of lawyers and staff working in sub-committees, Gordon Feinblatt’s goal is to weave diversity and inclusion thoughtfully and purposefully into the Firm’s culture at every level and in the communities in which we live and work. Gordon Feinblatt is honored to receive the University of Maryland Francis King Carey School of Law’s Black Law Students Association (BLSA) 2019 Firm Diversity Award. The Firm Diversity Award is presented to a firm in the greater Baltimore area that promotes the recruitment and retention of minority attorneys. In 2018, Gordon Feinblatt LLC joined the Diversity & Flexibility Alliance. The Alliance is a think tank dedicated to helping organizations create inclusive cultures that advance diversity and flexibility to attract and retain top talent. 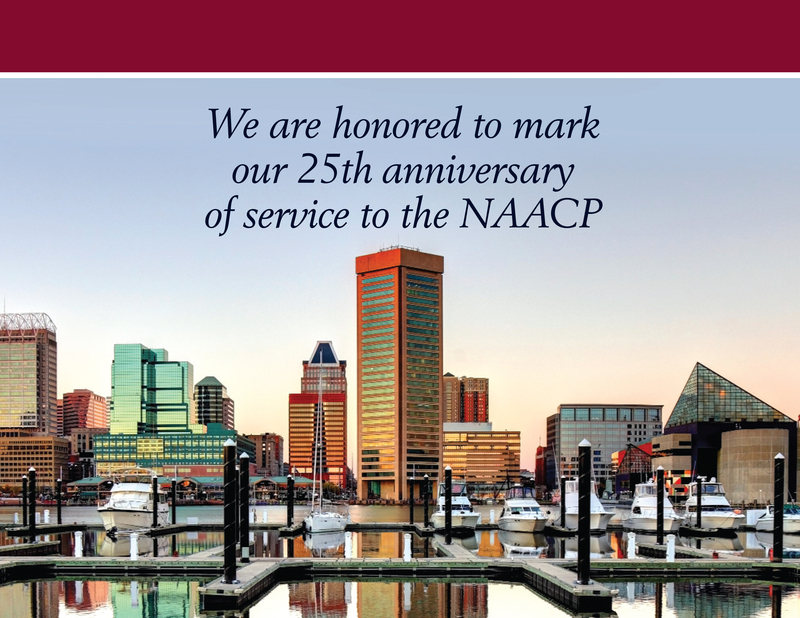 Each year, the Firm hosts the Alliance of Black Women Attorneys of Maryland, the Monumental City Bar Association, the Gloria Richardson Bar Association, the Hispanic Bar Association and the Asian Pacific American Bar Association of Maryland's annual judicial reception. This photo was taken at the 2018 reception, held on October 17, 2018. 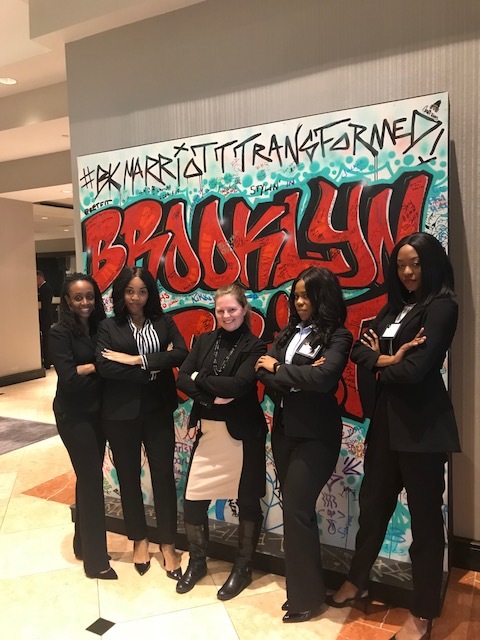 Gordon Feinblatt sponsored and coached a team of students from the University of Maryland Black Law Student Association at the 12th Annual Nelson Mandela International Negotiation Competition in Brooklyn, NY. The students prepared for two months to compete against competitors from other BLSA chapters using alternative dispute resolution methods to solve complex cross border issues based on real world problems. Each year, Gordon Feinblatt is a sponsor of the Office of the Attorney General’s Thurgood Marshall Clerkship Program. The Firm hosted a lunch and Bob Enten spoke to the students on June 21, 2018. The program brings law students together with diverse backgrounds to explore the legal and public service sectors and prepare them for careers in the field. On February 13, 2018, the Firm hosted a special breakfast featuring Elizabeth Nix, a professor of legal, ethical, and historical studies at the University of Baltimore and coeditor of Baltimore ’68: Riots and Rebirth in an American City. Elizabeth brought examples of structural racism to light by educating attendees about the history of Baltimore and how that history has resulted in discriminatory patterns, policies and segregation. All personnel were invited to attend. 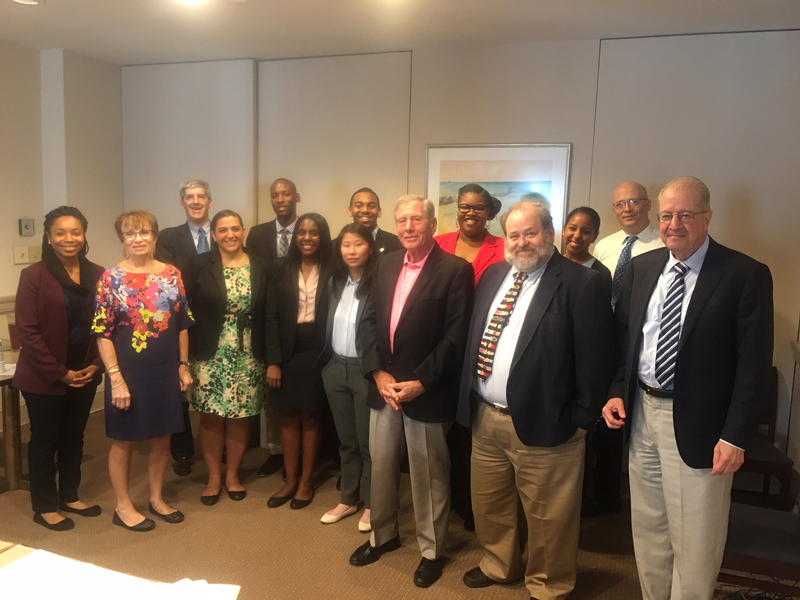 Gordon Feinblatt hosted an "Evening with the Judiciary" on Wednesday, October 18, 2017 with members of the Alliance of Black Woman Attorneys of Maryland, the Monumental City Bar Association, the Gloria Richardson Bar Association, the Hispanic Bar Association and the Asian Pacific American Bar Association of Maryland. 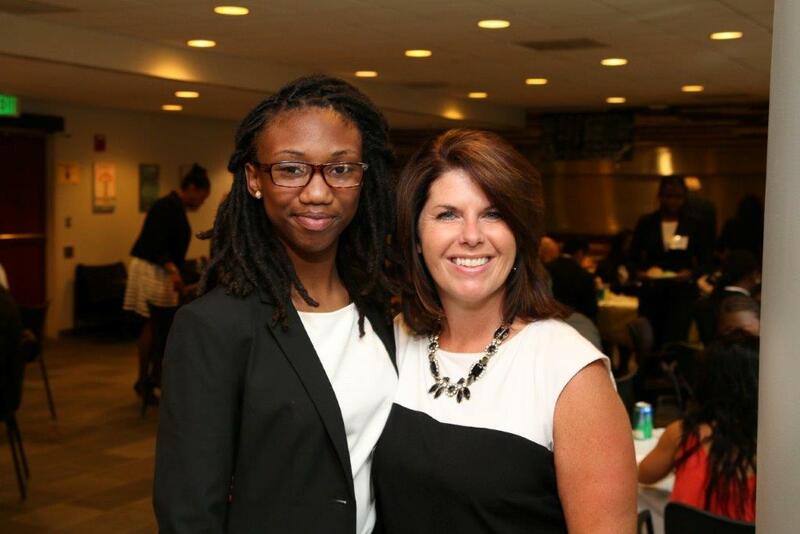 Gordon Feinblatt is pleased to be a sponsor of the Corporate Internship Program at Cristo Rey. Cristo Rey Jesuit is a Catholic, co-ed high school that provides a college preparatory education to students from under-served neighborhoods in Baltimore City. 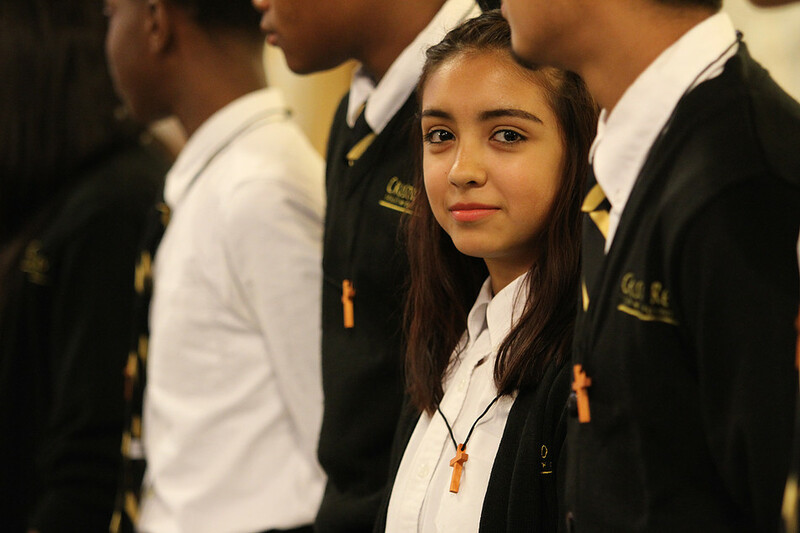 In partnerships with the Maryland Province Jesuits, the Cristo Rey network and the Baltimore business community, Cristo Rey empowers students to succeed in college, work and life. Each year, Gordon Feinblatt is a sponsor of the Office of the Attorney General's Thurgood Marshall Clerkship Program. The program brings law students with diverse backgrounds together to explore the legal, public service sector and prepare them for careers in the field. Every summer, Gordon Feinblatt participates in the Law Links Program which is an initiative of the Citizenship Law Related Education Program (CLREP). The goal is for a rising junior or senior high school student to work at participating law firms to learn about life as a lawyer and gain exposure to law firm culture. Gordon Feinblatt is pleased to have been a sponsor of this program since its inception in 1994. Gordon Feinblatt co-sponsored the Continuing Legal Education Reception at the 2017 NAACP Annual Convention and has provided 25 years of legal service to the NAACP.